Science Explained: What is the Hottest Possible Temperature? Talking about the coolest possible temperature seems relatively simple. The coldest of the cold is absolute zero. As you may know, movement causes friction, which causes heat. As such, absolute zero is, in essence, when all movement stops. The temperature is reached at -459.67 degrees Fahrenheit (-273.15 degrees Celsius). We’ve come pretty close to reaching this temperature. Most recently, scientists at the Massachusetts Institute of technology (MIT) cooled molecules to just 500 billionths of a degree above absolute zero. But what about the hottest possible temperature? Is there an absolute hot? Well, things aren’t really that simple. Stopping all movement is one thing, but how do we measure maximum movement? How do we take energy up to infinity? Theoretically, it is possible. But theory isn’t necessarily what we observe in our physical reality. As such, it seems that the highest possible known temperature is 142 nonillion kelvins (1032 K.). This is the highest temperature that we know of according to the standard model of particle physics, which is the physics that underlies and governs our universe. Beyond this, physics starts to breakdown. This is known as Planck Temperature. If you are wondering, the number looks a little like this: 142,000,000,000,000,000,000,000,000,000,000 (that’s a really big number). Ultimately, this can only come about when particles achieve what is known as thermal equilibrium. In order for it to be the hottest temperature, physicists assert that the universe would have to reach thermal equilibrium, with a temperature that is so hot, all the objects are at the same temperature. The closest that scientists think we ever came to this temperature is, unsurprisingly, just after the Big Bang. At the earliest moments of our universe, spacetime expanded so fast (a period known as the inflationary period) that particles were unable to interact, which means that there could be no exchange of heat. At this juncture, scientists assert that, for all intents and purposes, the cosmos had no temperature. No heat exchange. No temperature. But this quickly ended. Scientists assert that, just a fraction of a fraction of a fraction of a second after our universe began, spacetime started to vibrate, which caused the universe to come to about 1,000,000,000,000,000,000,000,000,000 (1027) Kelvins. 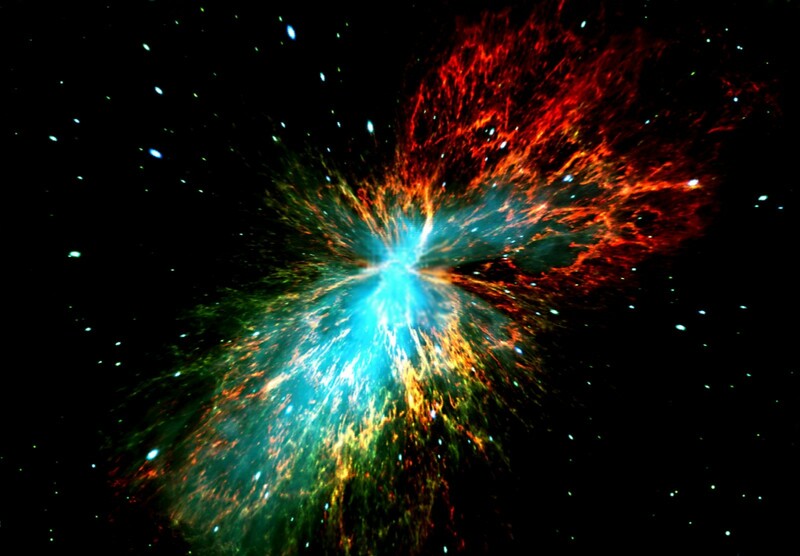 And our universe has been growing and cooling since this moment. So. It is believed that this moment, which occurred just after the start of our universe, is the hottest moment in the universe, the time at which the hottest temperature that will ever be reached was. Just for comparison, the hottest temperature that we have ever actually encountered is in the Large Hadron Collider. When they smash gold particles together, for a split second, the temperature reaches 7.2 trillion degrees Fahrenheit. That’s hotter than a supernova explosion. 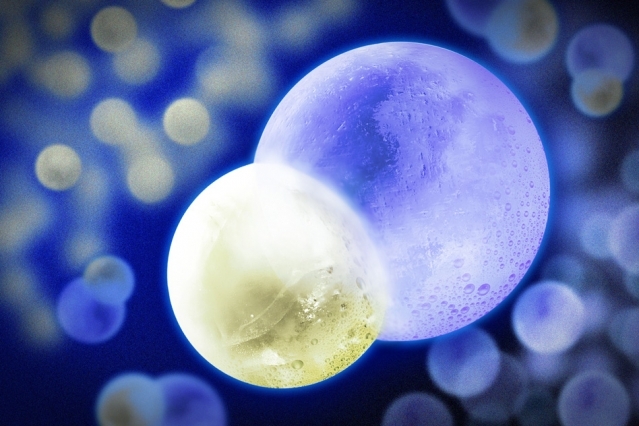 Science Explained: Why Does Hot Water Freeze Faster than Cold Water?